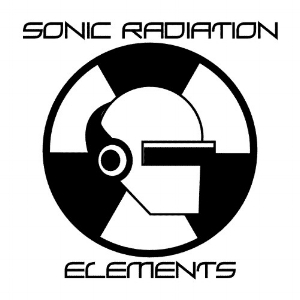 In the beginning, Sonic Radiation created the Elements of electronic music. Now sound was formless and empty, silence was over the surface of the deep and the spirit of the radio was hovering over the earth. And Sonic Radiation said "Let there be sound" and there was sound. Sonic Radiation heard that the sound was good and Sonic Radiation separated the sound from the silence. Unreleased Demos and Experiments 2005 thru 2017.